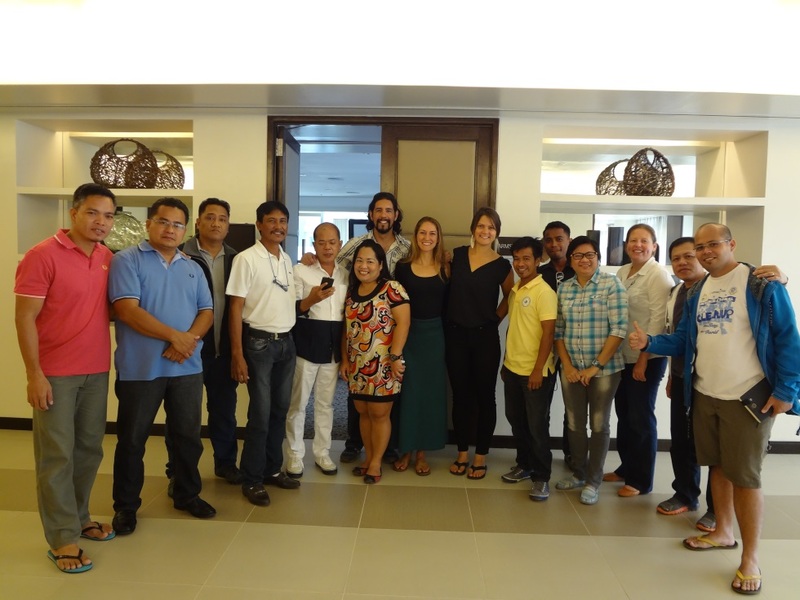 Bringing fishers and fishery managers from different places together through fishery exchanges is a powerful way to learn and build trust as you explore new approaches to manage fishing. After attending and leading dozens of fishery exchanges over the years, I have been amazed by the peer-to-peer discussions that take place, regardless of language barriers or cultural differences, and the candor of government officials and fishers describing the challenges they have faced or successes they have worked to achieve. It is incredible to see participants hear about something new or innovative that they could bring back to their communities. The excitement is contagious. While there are always major differences between fisheries that make some aspects of learning challenging or even inapplicable, we want people to recognize and appreciate the uniqueness of ones fishery. 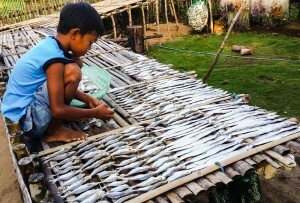 There is not a “one size fits all” approach to managing fisheries because each fishery has its own set of characteristics based on the history of the fishery, culture of the area, species composition, governance structure, resources, and most importantly fishers and their accustomed fishing practices. 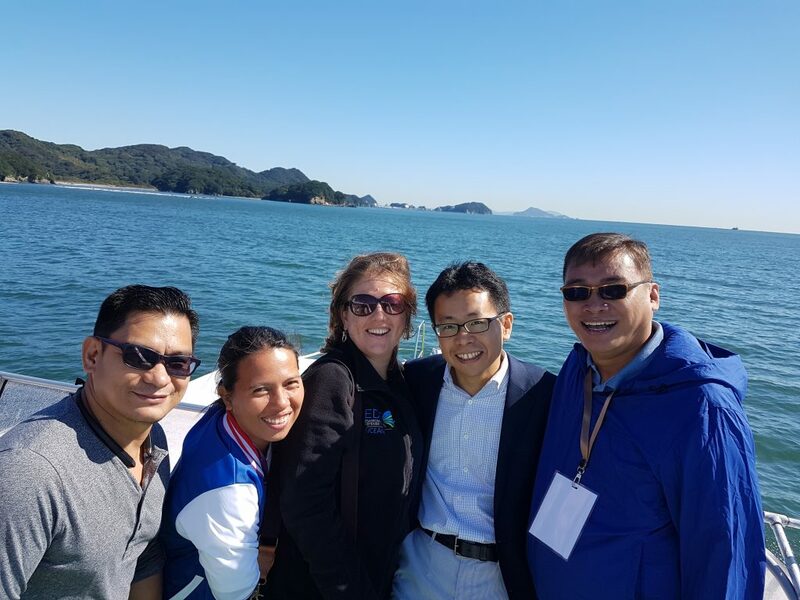 These exchanges are an opportunity to share experiences with others and to learn from each other about new and different approaches that can be adopted to improve fisheries management. On November 9 the New England groundfish industry will have an opportunity to discuss the state of fishery science with scientists from the National Marine Fisheries Service (NMFS). The workshop in Portsmouth, NH responds to criticism generated by abrupt changes in scientific evaluations of the status of fish stocks that support fishing communities from Maine to New Jersey. The goal of the meeting is to improve assessments by sharing knowledge among fishermen and scientists. 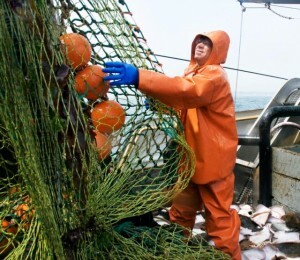 Environmental Defense Fund (EDF) supports greater involvement of fishermen in the stock assessment process and encourages fishermen to work with scientists to ensure that their knowledge and experience add to our understanding of these valuable resources. EDF has developed recommendations aimed at producing the most dependable stock assessments possible. The accumulated knowledge of the fishing industry can contribute to improved stock assessments, and greater industry participation can increase confidence in fishery science. Being a conscientious seafood lover is difficult today. What is sustainable? What is not? We wrote an op-ed published in the Boston Globe yesterday that we hope will help clarify the right choices to make in order to support both local fishermen and fish stocks. Given the ups and downs of fish populations, what matters most is having a management system in place that puts the fishery on a path to long term stability. Read the op-ed.